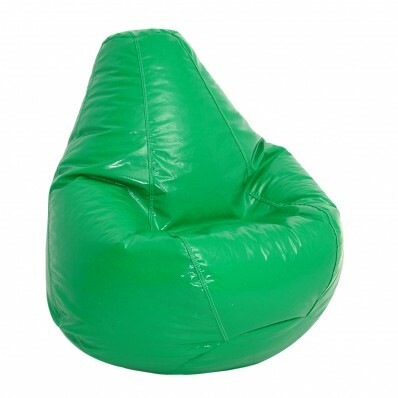 Imagine your family’s surprise and delight when you bring home the Fun Factory Wetlook Extra Large pure bead bean bag chair in neon green! 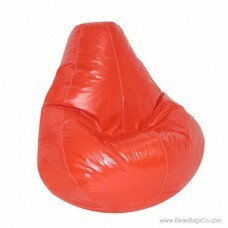 What a way to show off your eclectic side and provide your family with fun and comfortable casual furniture seating. 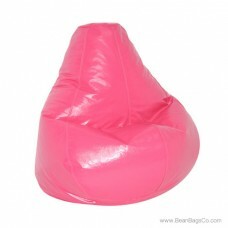 This chair is more than just another piece of adult furniture; it will quickly become the favorite seat in front of the television for everyone in the family. 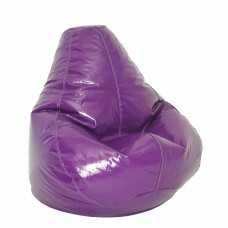 Use it as junior furniture to enliven a child’s bedroom or keep it for yourself; this seat works almost anywhere in your house. 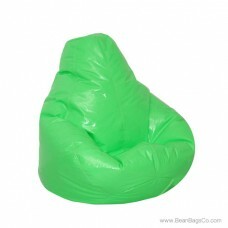 The tough PVC vinyl cover features a sporty neon green color but also provides durability. 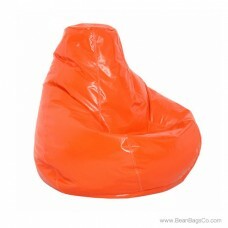 Clean up is a snap; just wipe it with a damp cloth to make this chair look as good as new. 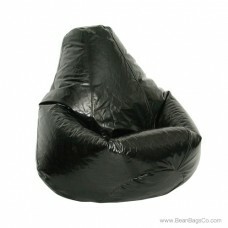 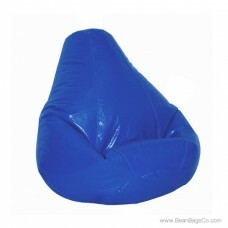 The pure bead filler provides hours of comfortable support, and this bean bag comes in a variety of sizes including junior, large, adult and extra large to fit every member of your household.